This herd of elk was in Horseshoe Park - Rocky Mountain National Park. There were quite a few nice bulls and they were having a good old time sparring! 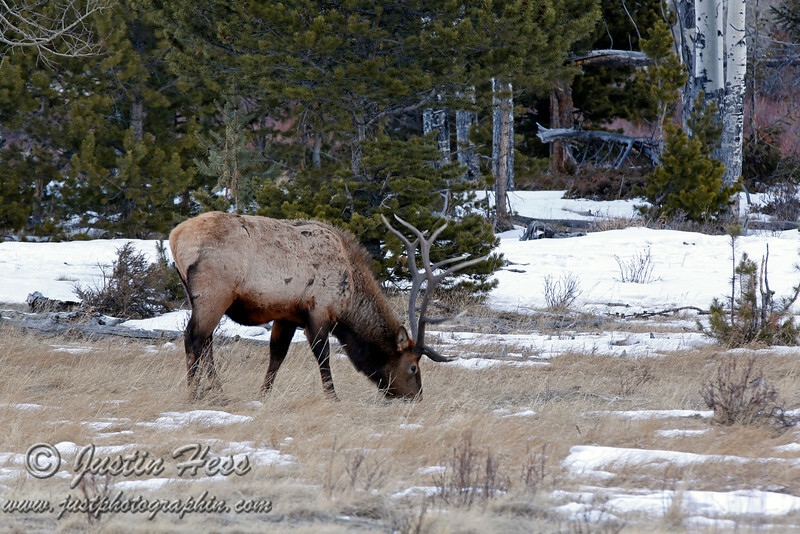 Bull elk in Horseshoe Park - Rocky Mountain National Park.